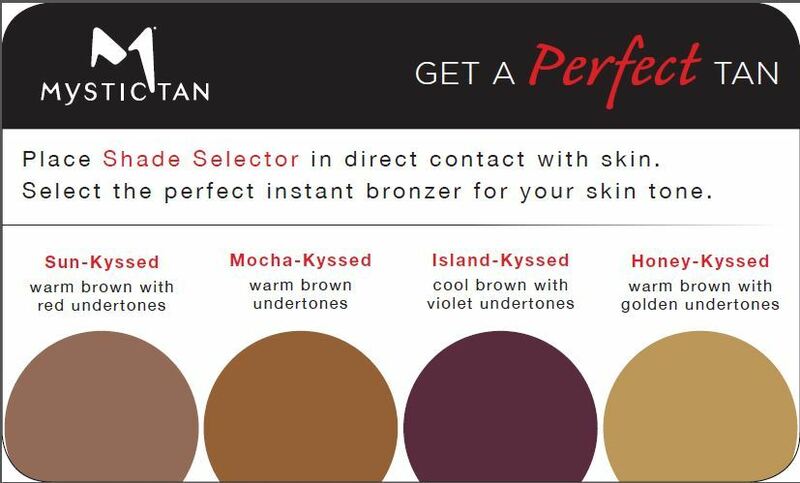 Mystic Tan is a spray-on, UV-Free tan that goes on smooth and even in less than 60 seconds. The time-released formula develops an even, natural looking tan within hours. 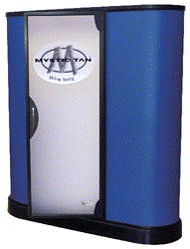 The Mystic Tans patented technology uses the natural magnetic properties of the human body to evenly attract mystic mists to every exposed surface of skin. With proper skin care, you can maintain the natural looking golden tan for up to a week or longer!